Diagnosed with multiple sclerosis at 24, Debulyn Salinas had all but given up on life. 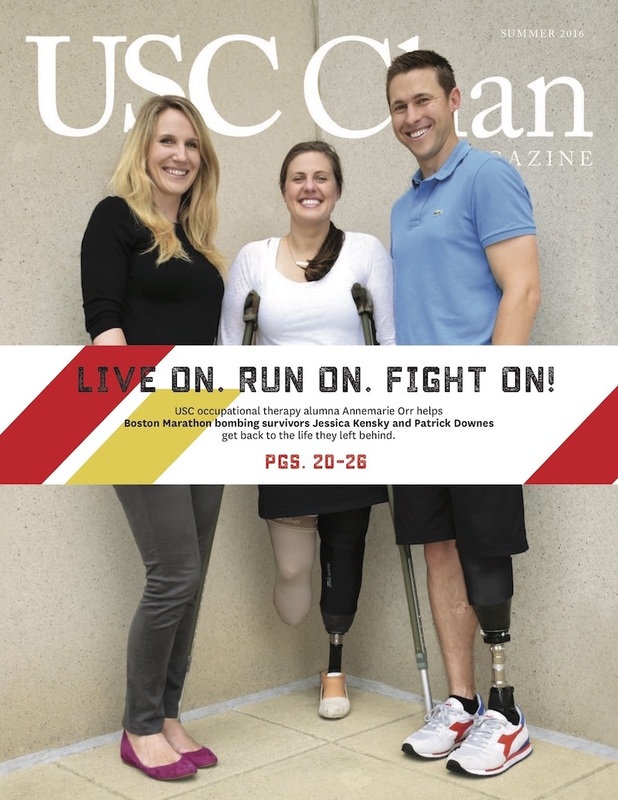 Then one day, a mailer advertising USC’s Optimal Living with MS program landed on her doorstep. Debulyn was at her breaking point when she got into the USC Optimal Living with MS program in late 2015. Her journey through the 11-week program this spring has restored her faith in people and most importantly, in herself. In a corner of a spacious classroom, 51-year-old Salinas is quietly organizing her personal items for the day’s photo shoot. She greets everyone in the room with a warm smile and tight hug as introductions are made. She has even prepared homemade hummus, her favorite food, for all in the room. One senses almost instantly that she is a very special person — someone who doesn’t take a single smile, hug or hummus-sharing experience for granted. Salinas was diagnosed with multiple sclerosis when she was only 24 years old. “There went the high heels and pencil skirts,” she quips with a laugh, almost 30 years later. Salinas hasn’t come by this sense of humor easily. Over the past five years especially, she has dealt with increasing depression and less than ideal medical treatment — factors creating a profound despair that caused her to isolate herself from friends and family. 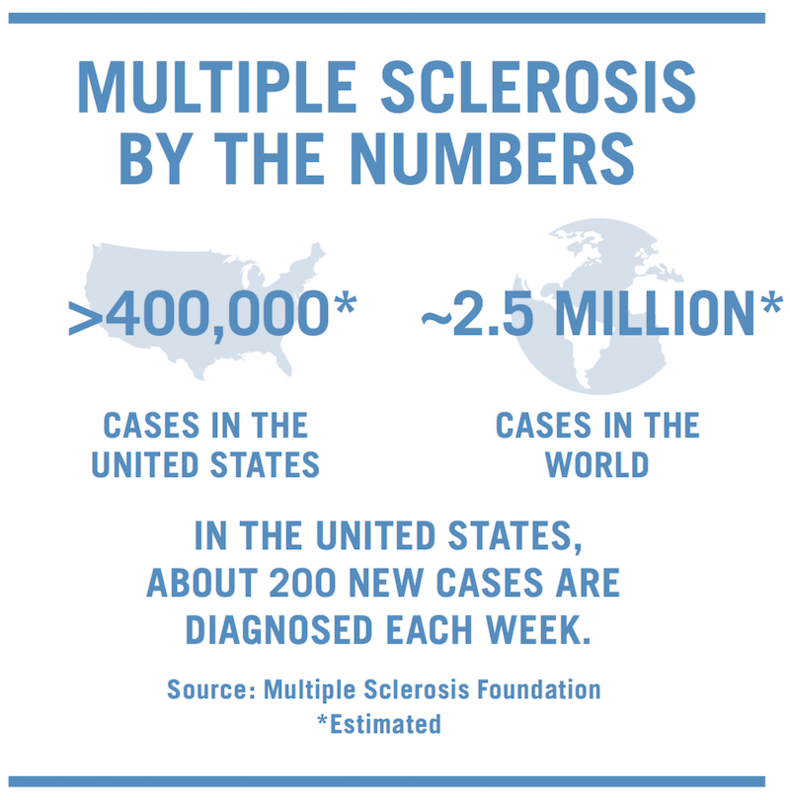 Co-sponsored by the National Multiple Sclerosis Society, USC Chan and the USC Division of Biokinesiology and Physical Therapy, the program works with MS patients from all walks of life who are recruited by the MS Society. Salinas was selected for the spring 2016 class. Assistant professor of clinical occupational therapy Ashley Uyeshiro Simon ’08, MA ’10, OTD ’11 explains that a main tenet of the program is Lifestyle Redesign, a treatment technique focused on helping patients improve daily habits and routines to improve their overall health outcomes. Throughout the program, class members are paired with current USC Chan students who then work together on a variety of topics such as occupational roles and engagement, stress management and dealing with social isolation, home evaluations and safety/fall risk prevention; and self-advocacy and assertiveness. Salinas was paired with Christina Huynh MA ’16, OTD ’17 for a group module focused on energy conservation and fatigue management in which participants were taught how to recognize their own signs of fatigue and utilize different skills to conserve energy. All class modules encourage participants to analyze their own habits and routines, then implement positive changes from an arsenal of techniques at their disposal. Uyeshiro Simon notes that while Salinas started the program very impacted by her MS, she has improved greatly because she made the decision to dive into the program completely. 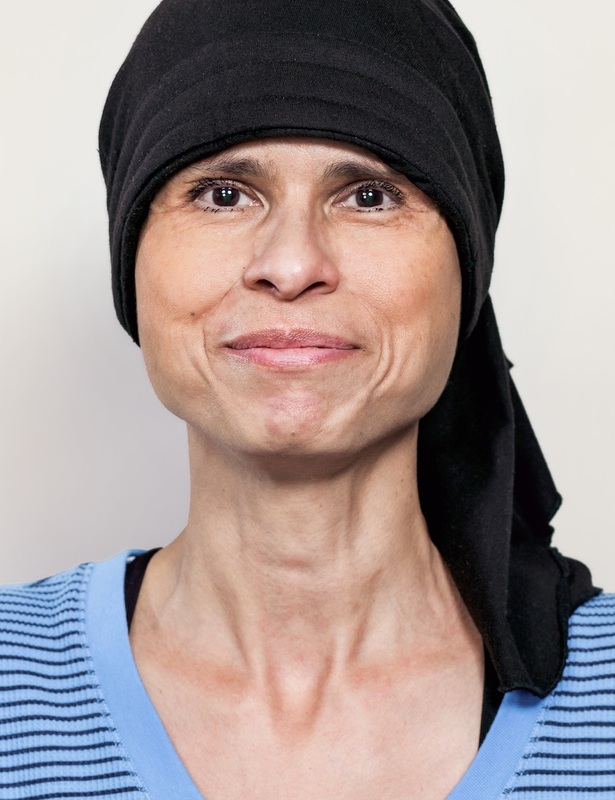 Since participating this spring, Salinas has a newfound hope about her life. Uyeshiro Simon stresses that Salinas never hesitated to express her gratitude to the many faculty members involved. This gratitude seems to be shared by all in the program — patients, students and faculty alike. Salinas will continue to project her gratitude in the future. During the photo shoot, it’s visible on her face.